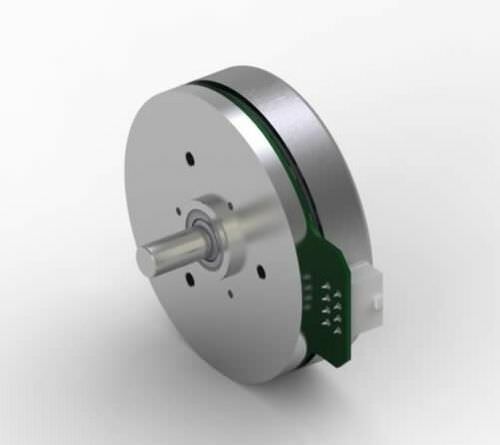 The brushless EC flat motor is the perfect drive for various applications due to its flat design. It has a simple but well-designed engineering that enables automated production that brings about a very affordable price. With a diameter of 90 mm. it operates at 24-48 V, 90 W power - the EC-90 series spells convenience!